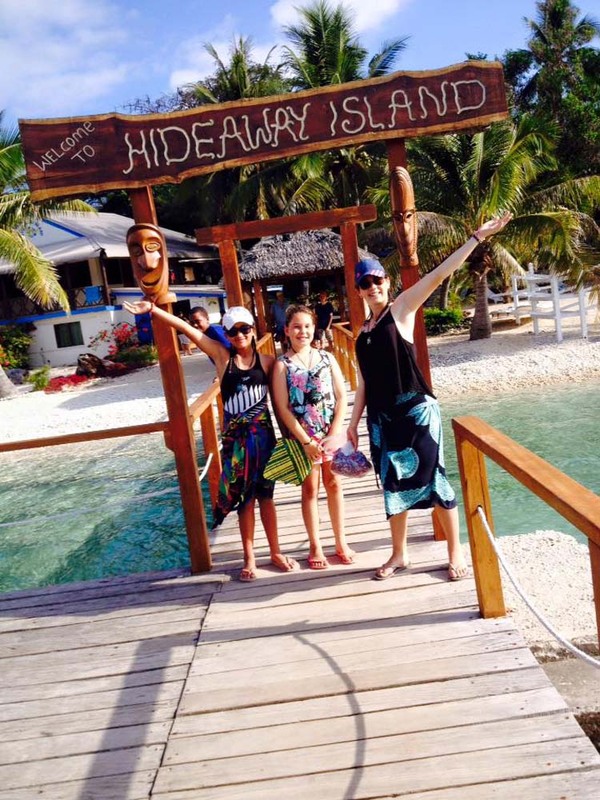 An International Experience is an Awesome Opportunity for ALL Intermediate Students. 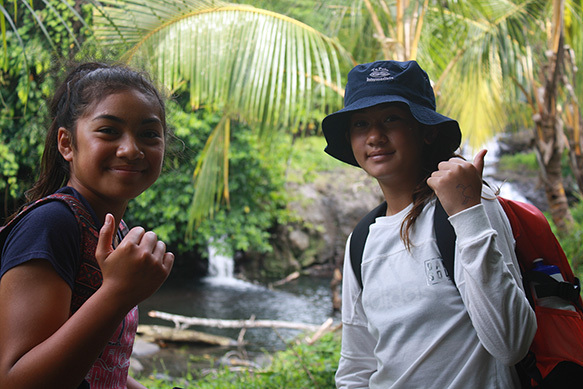 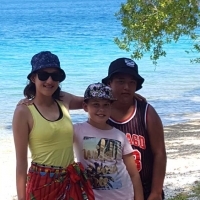 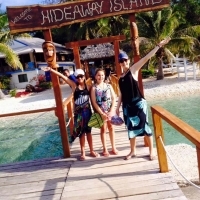 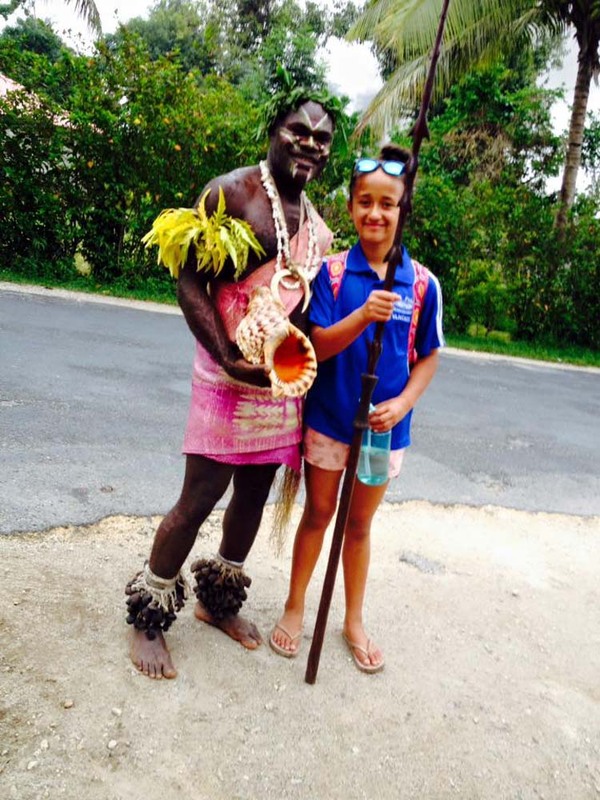 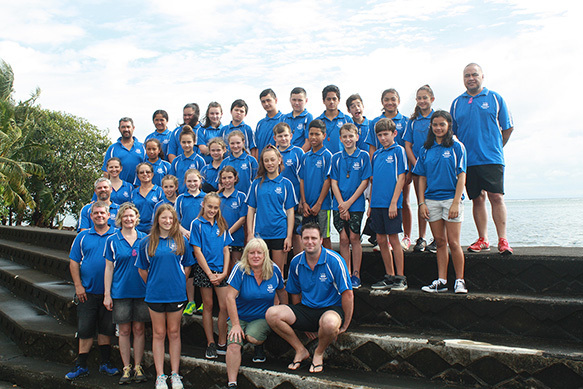 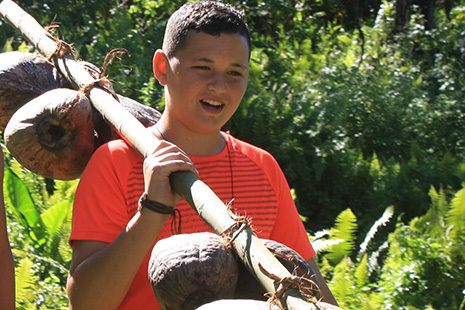 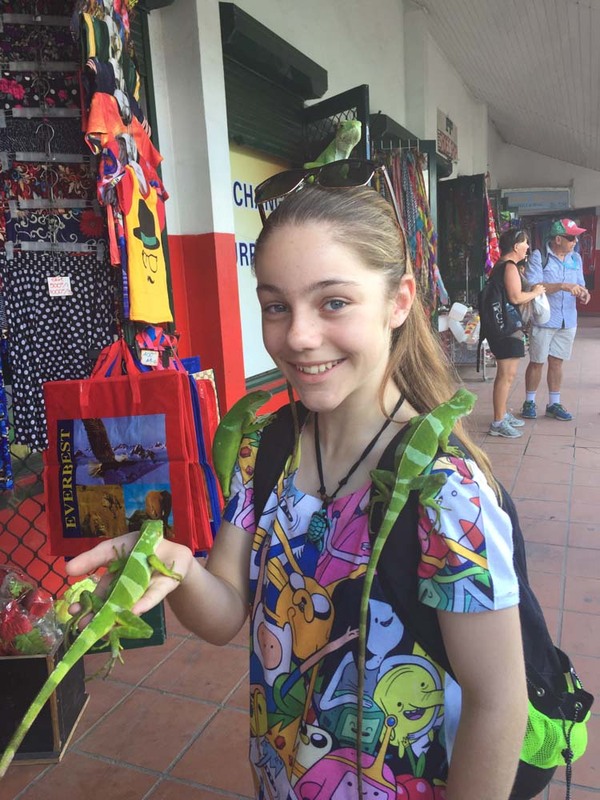 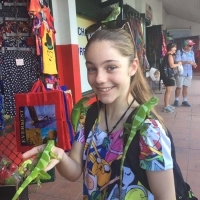 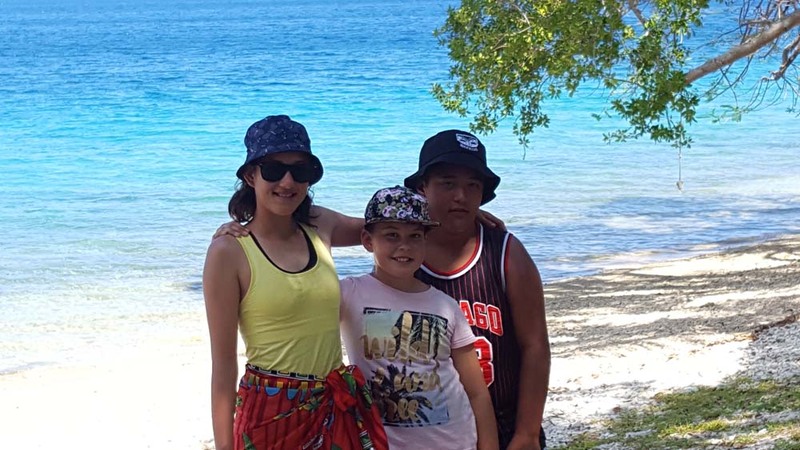 Te Puke Intermediate on an annual basis offers an ‘Overseas Educational and Cultural Experience’ to Year 7 and 8 students – this year we are heading to Samoa! 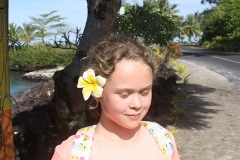 Fly to Apia, swim with the tropical fish in clear blue water. 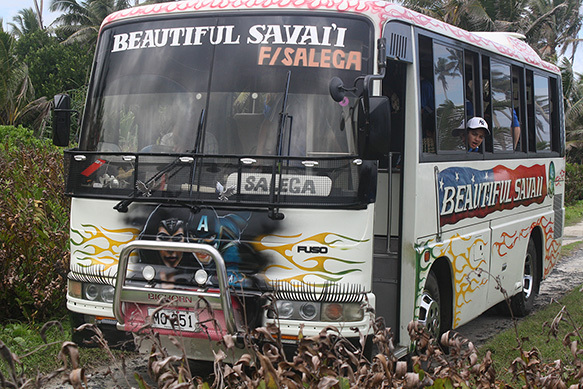 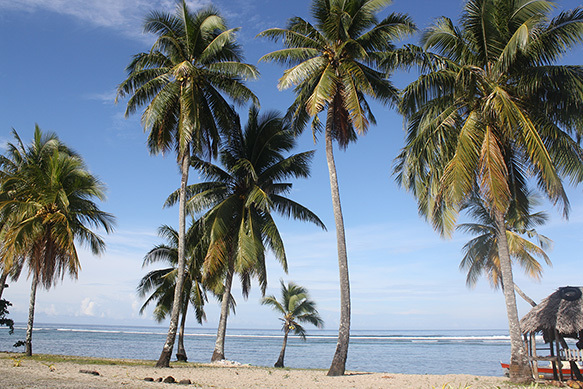 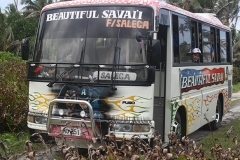 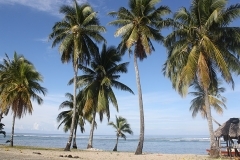 Stay on the island of Savaii and sleep in a traditional fale. 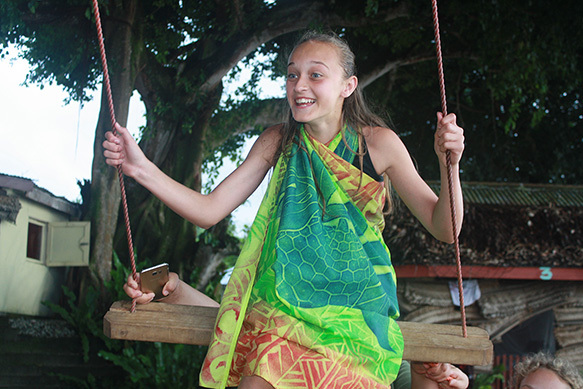 Swim at Te Sua Ocean Trench, check out the local markets and visit Lalomanu Beach. 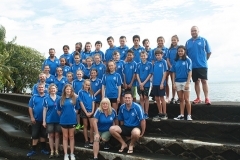 These opportunities are available to Te Puke Intermediate Year 7 & 8 students and any parents willing to travel and support. 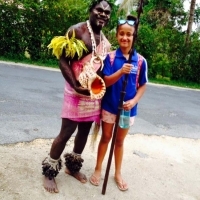 Deposit of $250.00 due 18 March 2019.